When I’m introduced to new products by my dear friend and brilliant beauty expert Chantal Moore I just know they’ll be extraordinary, conscious and hasve an eye toward the non-toxic. When Chantal brought the newest Burt’s Bees lip shines alone to my attention, I’ve been addicted in the best way and have not stopped wearing them for a second. In fact, I have my Smootch colored delicious lip shine on right now! 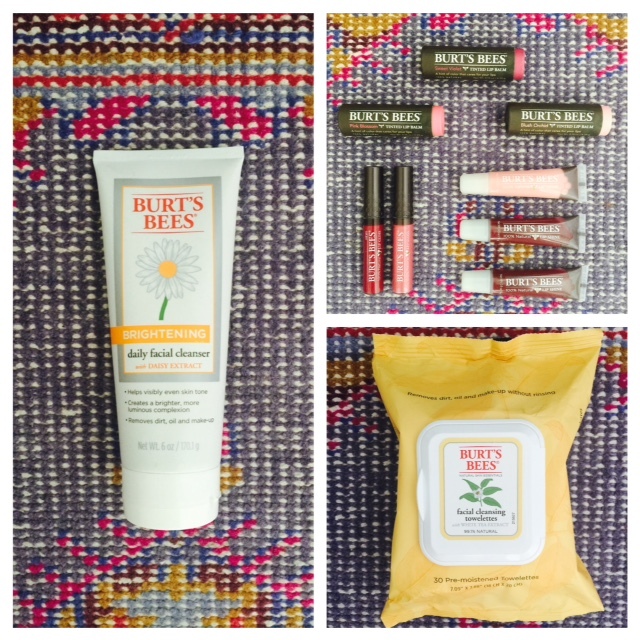 Today, I’m excited that Chantal is sharing more of Burt’s Bees goodness! From Chantal: “This week I would like to pay homage to someone who literally put his face on his brand, a multi-million dollar, pioneering, leader in the natural, socially responsible realm of skincare. 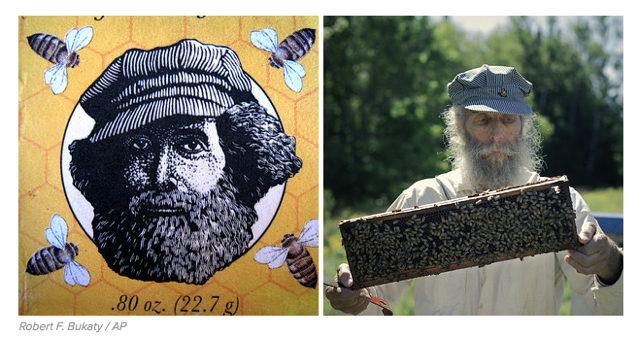 I was saddened by the very recent passing of Burt Shavitz- the iconic, somewhat controversial, bee keeping Co-Founder (along with Roxanne Quimby) of Burt’s Bees- at the age of 80. 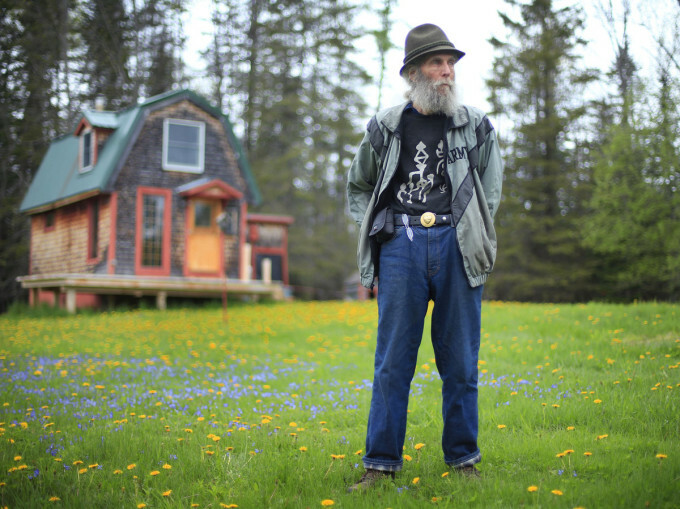 A native of Maine, Burt Shavitz preferred a simple life, and embodied this socially responsible lifestyle philosophy up until the very end of his life. The company started off simply with bees wax candles and then went on to create their best selling lip care which continues to be a consumer favorite today. The brand has grown exponentially over the years. Burt’s Bees lives on and continues to release some truly amazing products from its full line. You can see some of my new Burt’s Bees favorites above. Brightening Daily Facial Cleanser, Facial Cleansing Towelettes, lip shines and tinted lip balms. OSEA Essential Corrective Complex For Naturally Clear & Glowing Skin! Previous post: What You Put Up With, You End Up With…So Don’t Settle! Next post: Venus Is In Retrograde…What Does That Mean? !